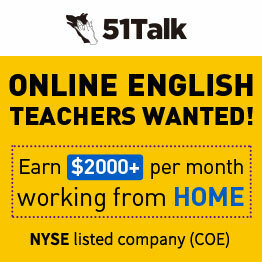 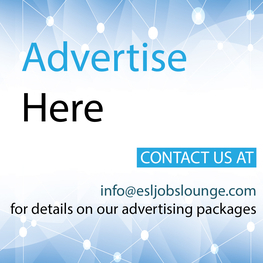 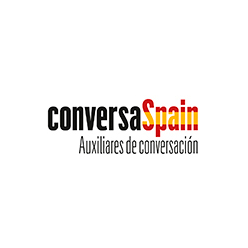 Find spain English ESL teaching jobs in spain on ESL Jobs Lounge. 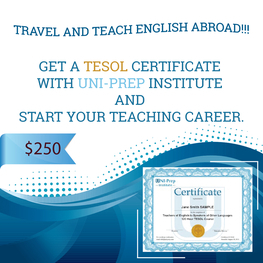 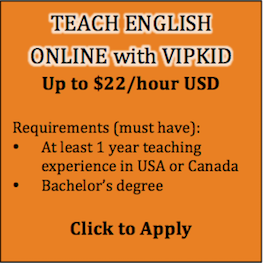 Get the latest ESL EFL TEFL TESOL English teacher jobs in spain & apply now. 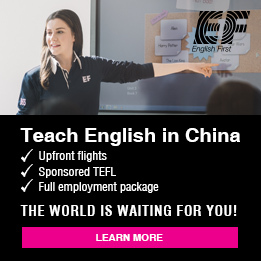 3 jobs found under "spain"